See five real examples of mailers that achieved an over 10% click-through-rate. 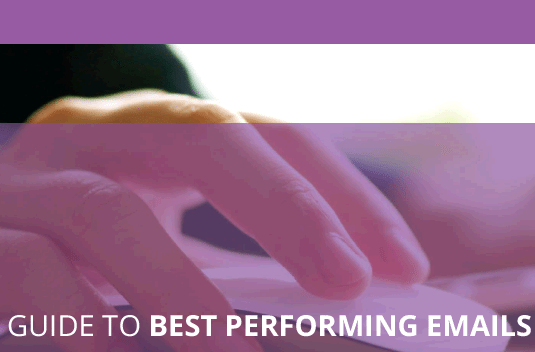 Gain insights from Everlytic email experts as they look at what type of emails work best. Update your email plans for 2015.